The Collectress, 2013. 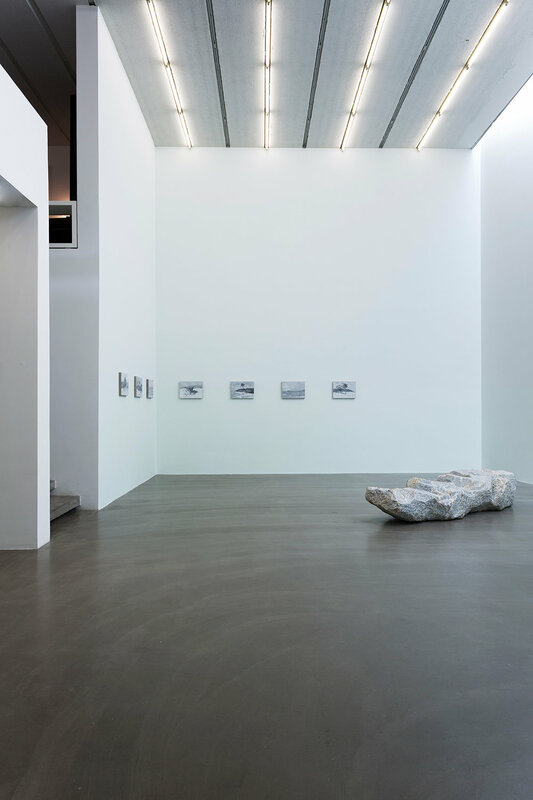 Installation view, Galerie Urs Meile, Beijing, China, 2013. 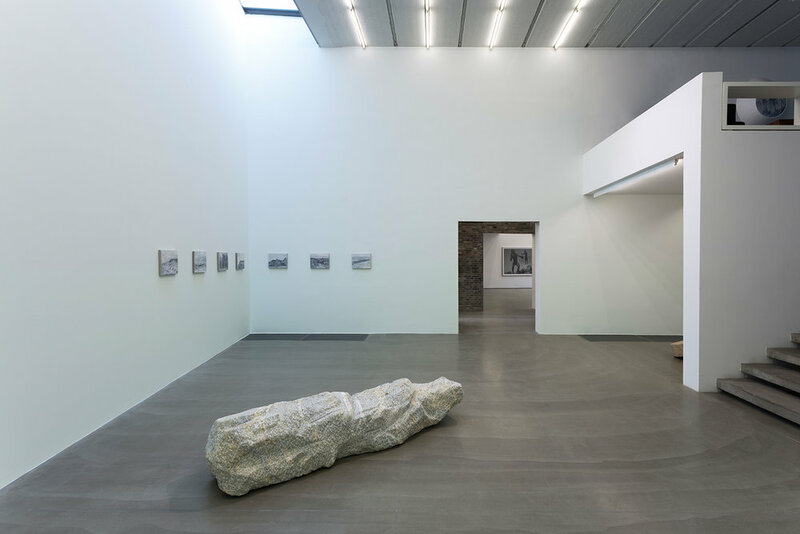 The artist began researching the female artist Duan Jianyu in 2012. In 2013, he embarked on an enigmatic journey to visit China’s new urban and rural landscapes, scenes of a country in the process of urbanization and the subjects of many of Duan Jianyu’s narrative paintings. As an expert on Duan Jianyu, his work further investigates the complex relationship between the world that we live in and narrative art.